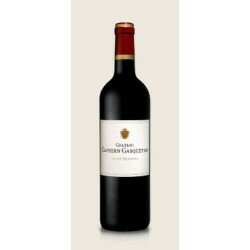 Find in this section all the fine wines of Bordeaux in standard bottle size (75cl). To refine your search, please use the filters in the left menu. Bottles There are 8029 products.